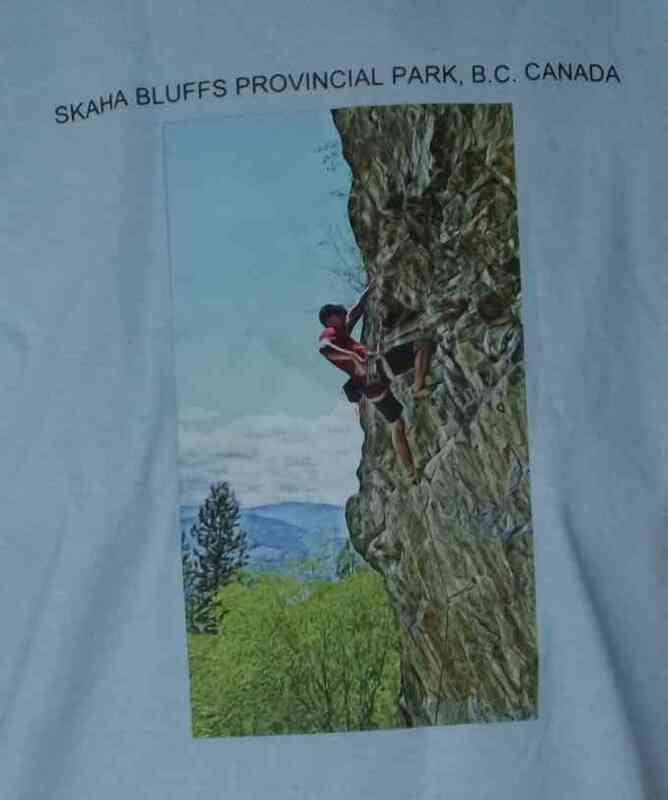 Become an annual supporter of Skaha Park Watch for $50.00 or more, the first 20 annual supporters receive this cool T Shirt with original art work by Rick Leslie. 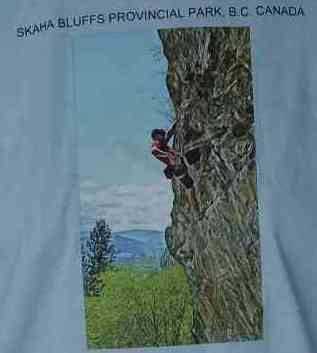 ($25.00 value) Donations can also be made directly to the Park Watch monitors, alternately you can send an E cheque to skahabluffsparkwatch@gmail.com. Please include your address for electronic donations. All annual donators will be a given a sticker to place on the windshield of their vehicle." If you prefer not to make an annual donation, please consider making some small donations at the parking lot. 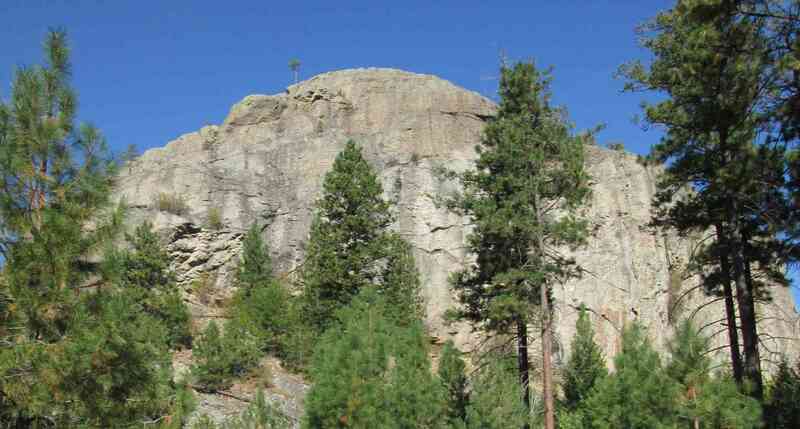 Major funding for the Park Watch program is made possible by the generous support of the Penticton mayor and council through municipal grants. All funds and donations go directly to provide employment for local individuals with barriers through the Penticton & Area Cooperative Enterprises. "Support the Park Watch by becoming a member, annual membership is $50.00. Please use the donate button to become a member , indicate it is for membership in the special instructions bar. Your membership helps keep the parking lot safe."